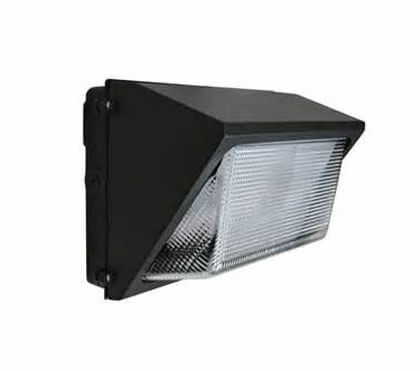 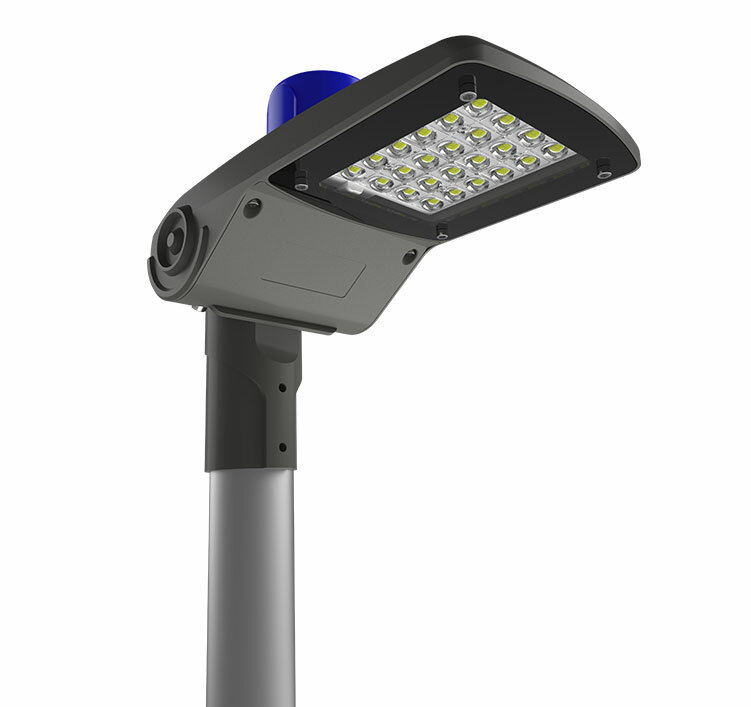 Mars LED street lights are die-cast from aluminum to provide efficient heat dissipation. 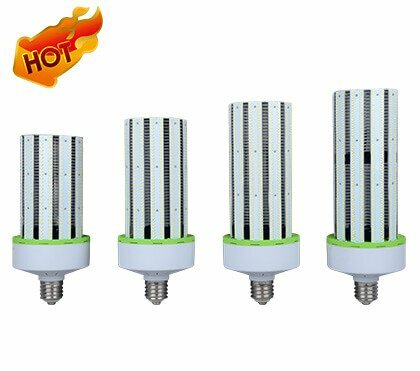 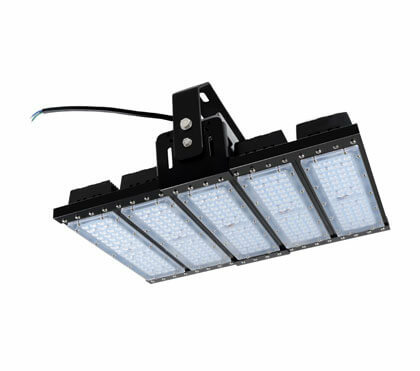 This ensures that the LEDs and drives operate at low temperatures during operation and can last from 5 to 10 years! 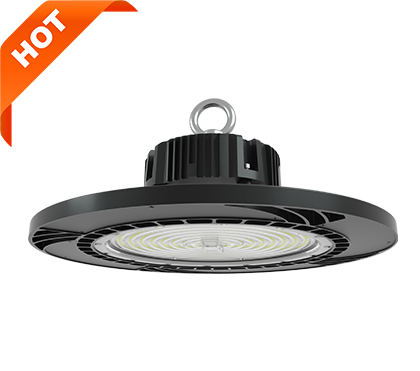 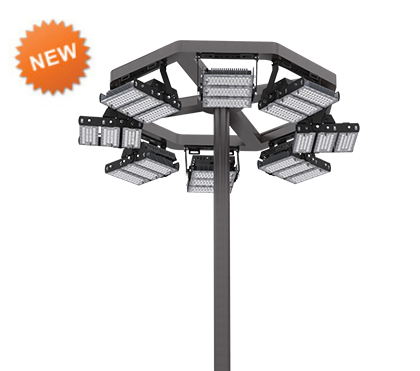 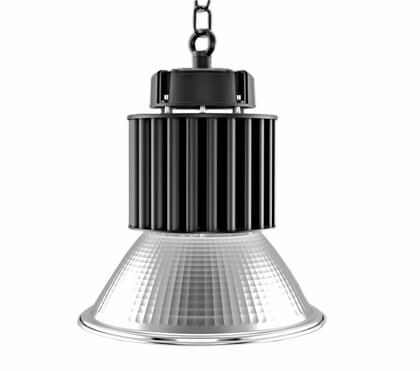 The Mars fixture includes simple installation with convenient abjustability. 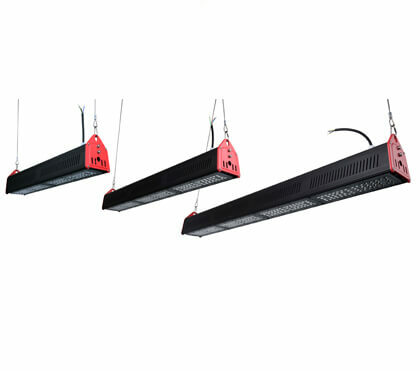 The Mars fixture can be mounted horizontally or vertically with our universal slip fit system. 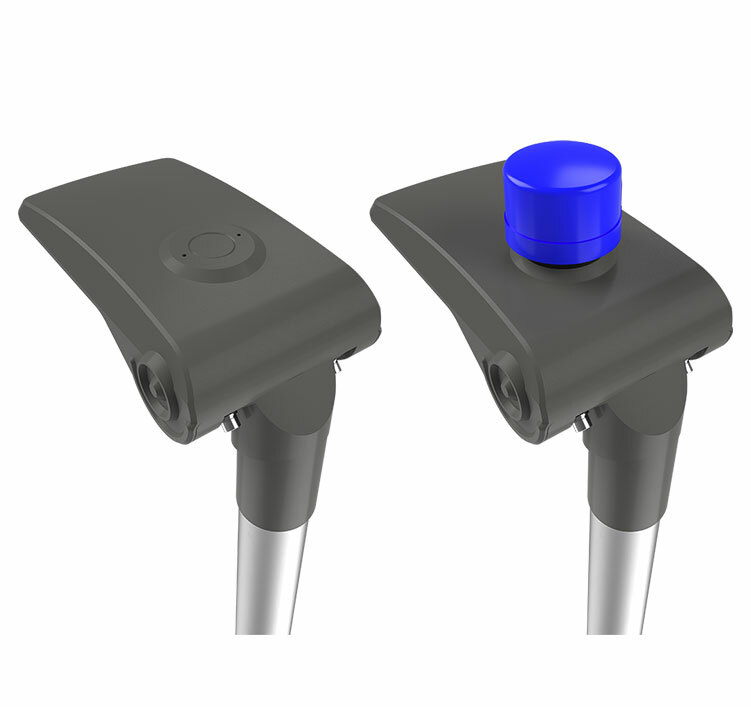 simply detach and rotate the slip fitter 180° to achieve the vertical orientation. 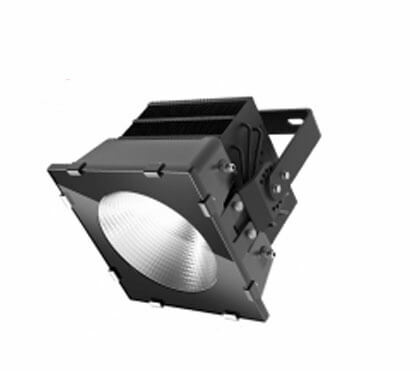 Both orientation options include the ability to rotate 15degree or more. 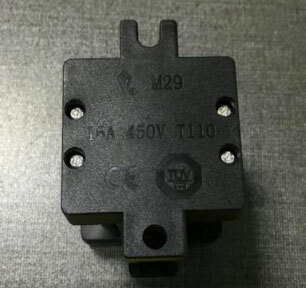 The full range of standard open circuit switches, open the power cover will cut off the power supply of the entire lamp system, plus cut off the mains before installation to double The role of heavy protection. 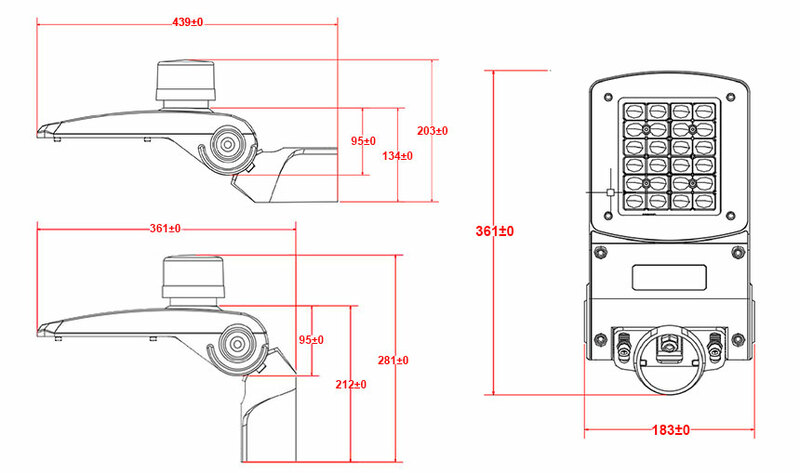 Close the power cover and power it on. 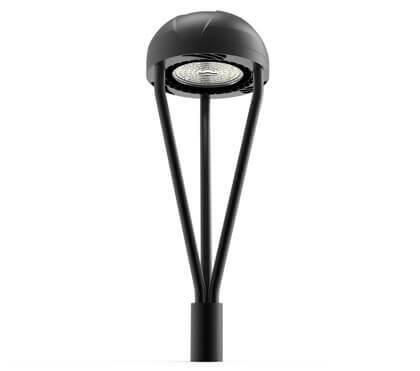 The standard 100-277v fixture comes equipped with 10kA surge protection already integrated. 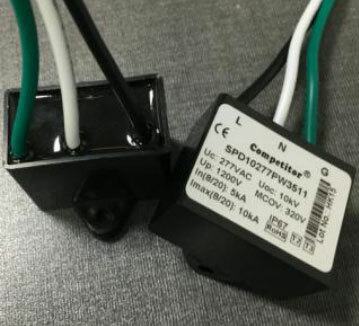 SPD1 surge protection devices is perfectly adapted for outdoor lighting to provide single phase protection for line/neutral, line/ground and neutral/ground in accordance with LEEE C62.41 2002 C High, UL 1449 and IEC61643-11. 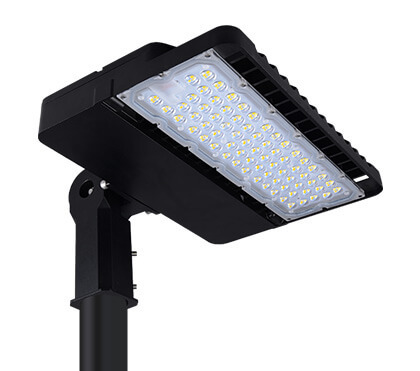 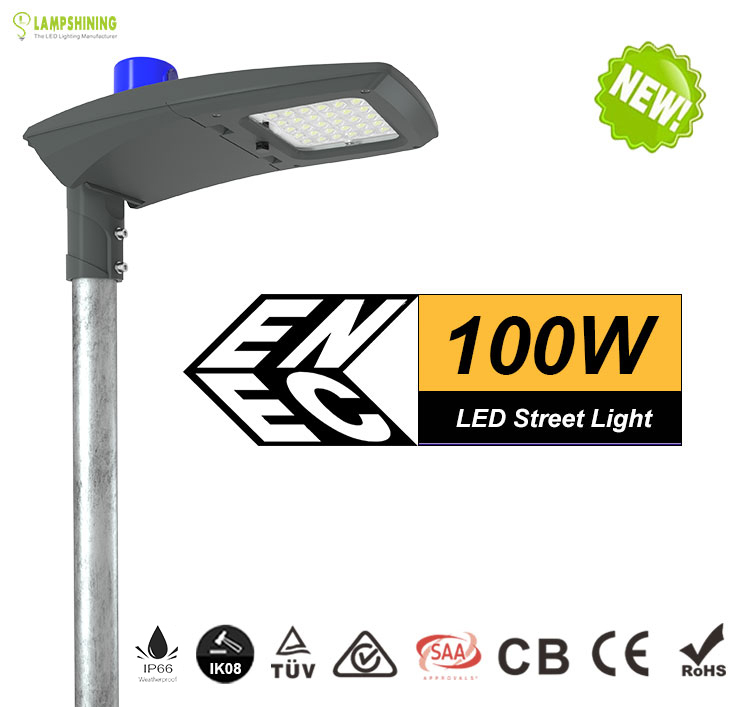 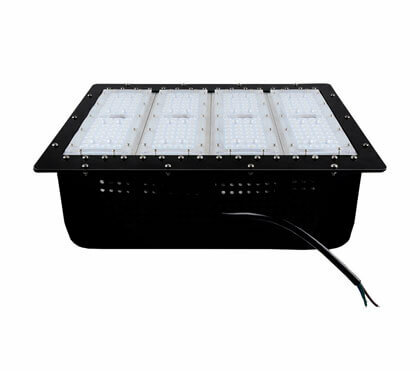 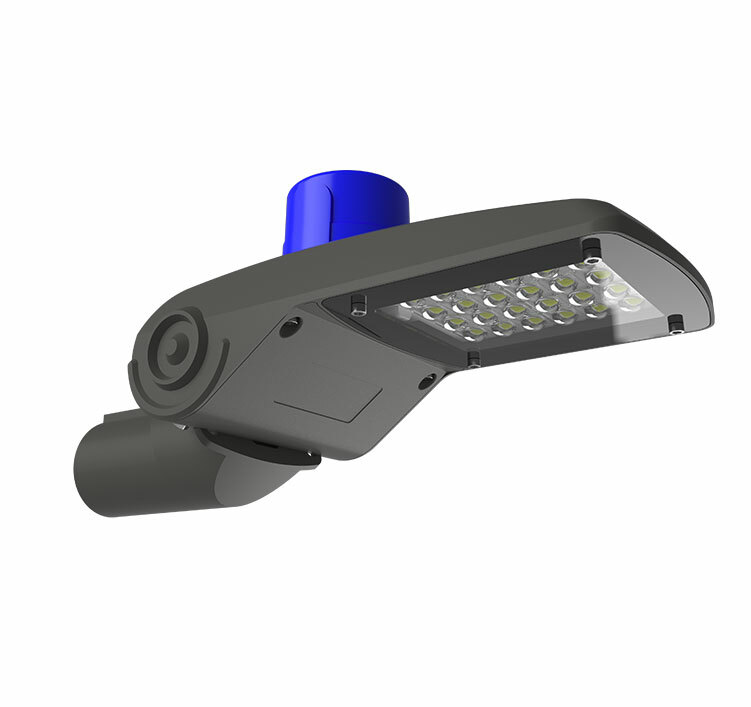 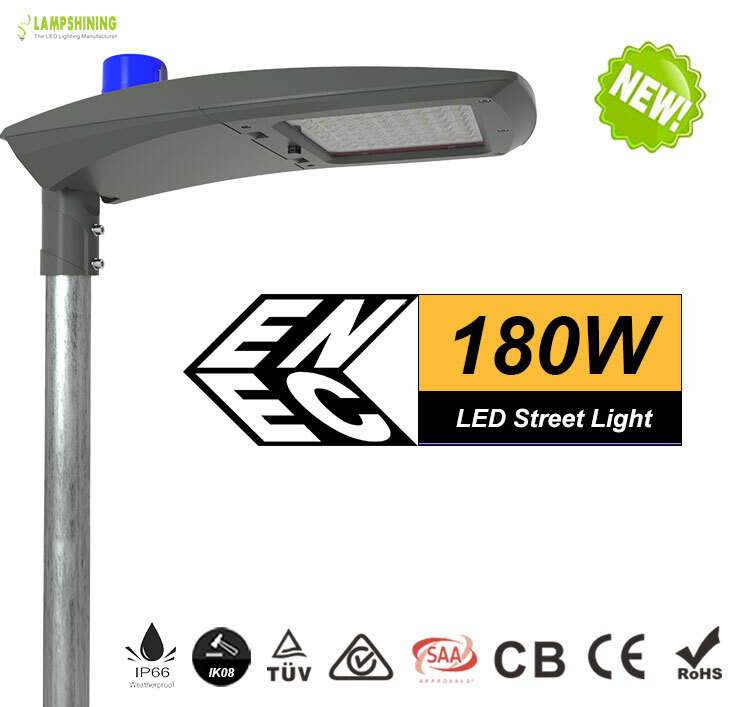 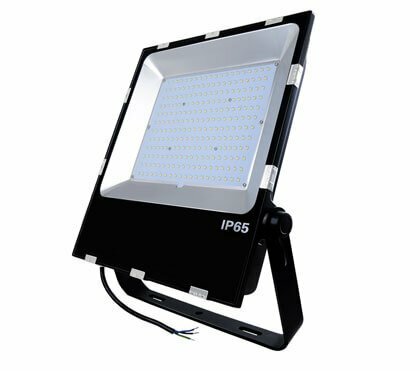 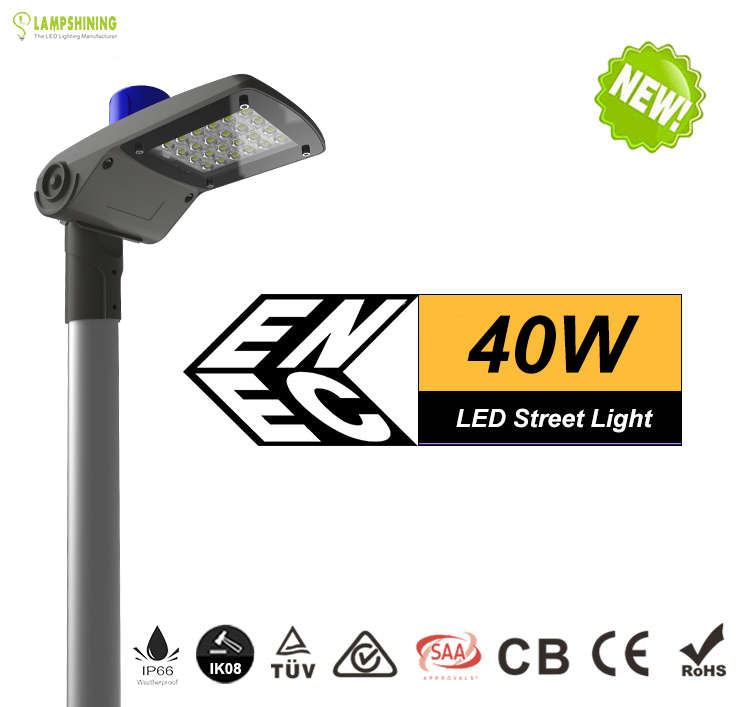 The Mars Street light Photocell integration controls the illumination of the fixture by detecting surrounding ambient light. 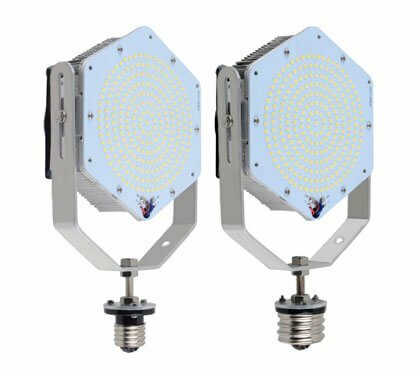 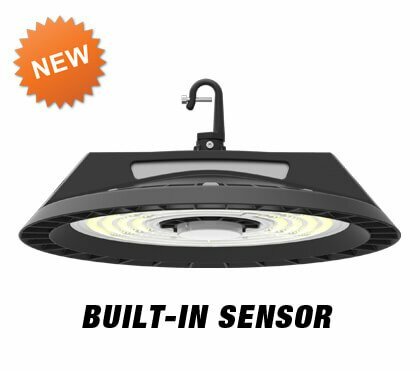 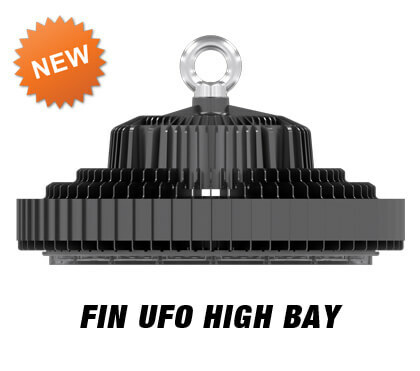 Photocell base comes pre-installed, lock cap included in package when shipped and ready to apply during assembly, Twist-Lock Photocell automatically turns lights On at Dusk and O ffat dawn. 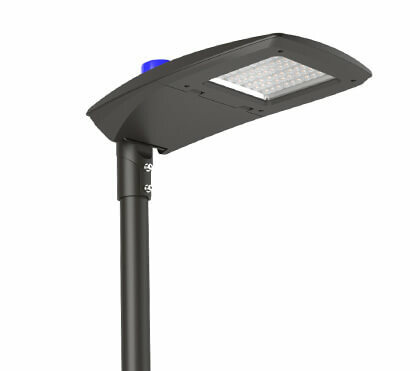 The Mars Street Light comes standard with a 60mm slip fitter. 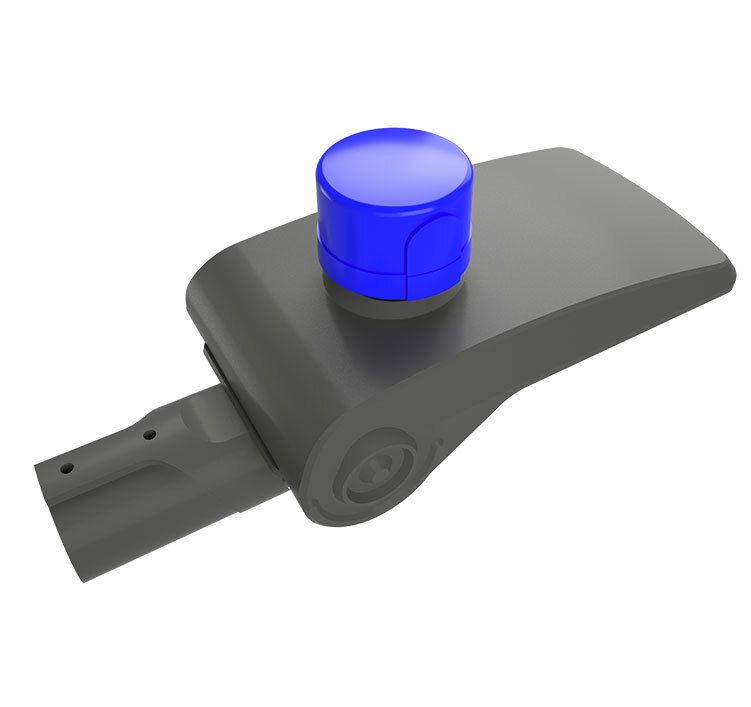 Optional slip fitter mounts are available at 60mm, and 76mm diameters.